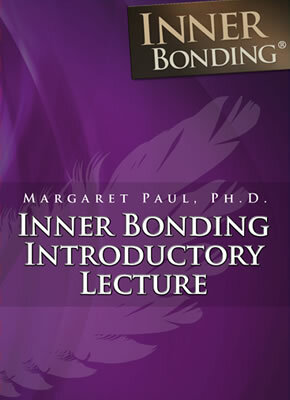 In this DVD, Dr. Margaret Paul presents a two hour overview of Inner Bonding. Includes questions from the audience. Download is 159 Megabytes, which should take 10 minutes on a fast internet connection.